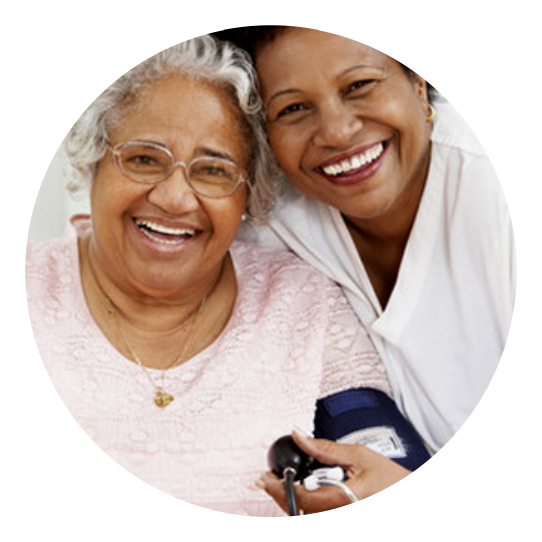 By providing a wide range of home health services, we strive to help improve every client’s quality of life. We are passionate about what we do, and we are simply here to help you and your family. 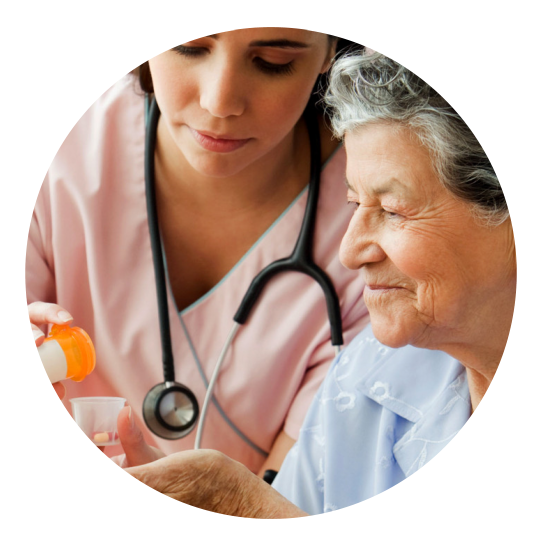 Meet the dedicated professionals behind our success as a trusted home health care provider. For service arrangements, please click below and proceed to our appointment page. If you volunteered to be your loved one’s caregiver, you have nothing but our highest respects. We know that you want the best for your family member which is probably why you have taken such responsibility in the first place. However, like everyone else, you need to take some time off to recharge your energy too. By periodically taking a breather from caregiving duties, you are also preventing caregiver burnout and avoid getting sick yourself. 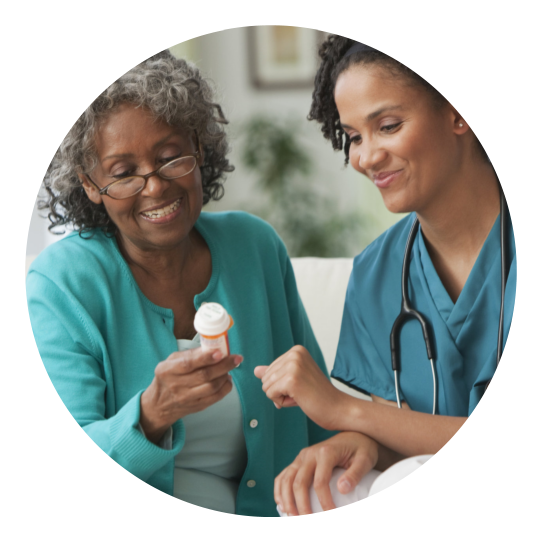 As you take a personal day or while you’re out of town on vacation, Prudential Home Health Services Corp. will arrange for respite care staff to take over your tasks. We will treat your loved one like family too. 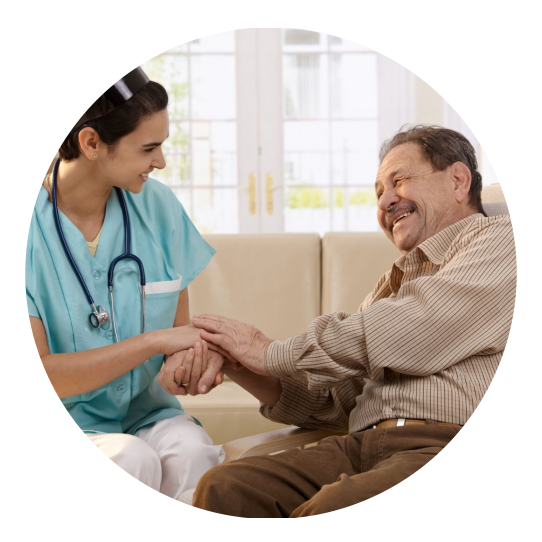 There is nothing more important to us than for clients to receive uninterrupted care while also seeing to it that their caregivers are getting enough respite. 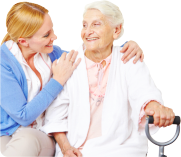 Please call 708-709-0709 today for inquiries on Respite Care schedules. 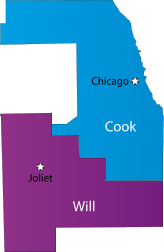 Located at Matteson, Illinois, Prudential Home Health Services Corp. serves the areas of: Cook and Will Counties. Our highly qualified staff members will provide scheduled home visits in your familiar environment.